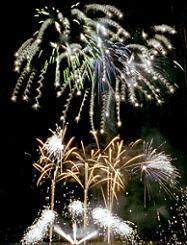 Sonning Fireworks specialise in high impact celebration displays. We utilise the latest technology to fire your fireworks show. Wedding Fireworks Displays Please see below for our latest pyromusical show!